Courtesy of Anthony Realty Group. Ocean View and easy access to all. Elevator to skip the stairs. This Bird Rock home with attached guest unit provides white-water views from nearly every room. Unobstructed view corridor from the tallest building on the block – constructed prior to the height moratorium. Much to see, and offered at an incredible value. 1031 exchange at no cost to buyer. If you use the elevator- please close the interior door before closing the exterior door. 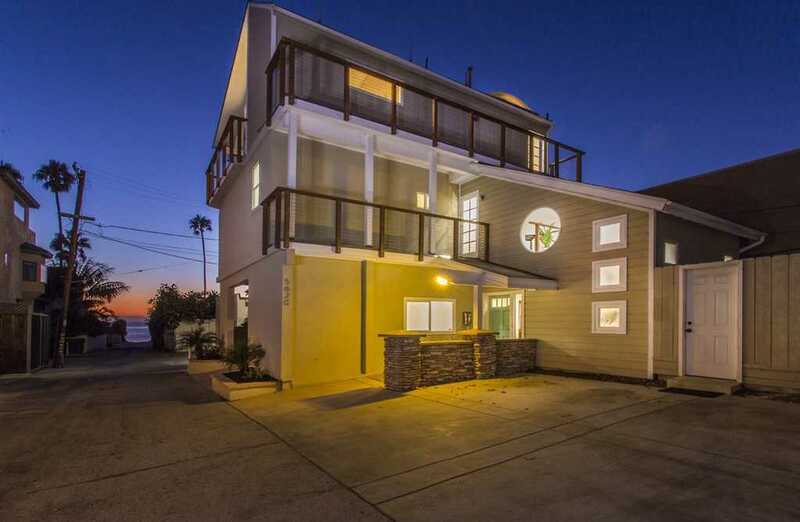 Please, send me more information on this property: MLS# 180051614 – $1,645,000 – 5620 La Jolla Blvd, La Jolla, CA 92037. I would like to schedule a private showing for this property: MLS# 180051614 – $1,645,000 – 5620 La Jolla Blvd, La Jolla, CA 92037.